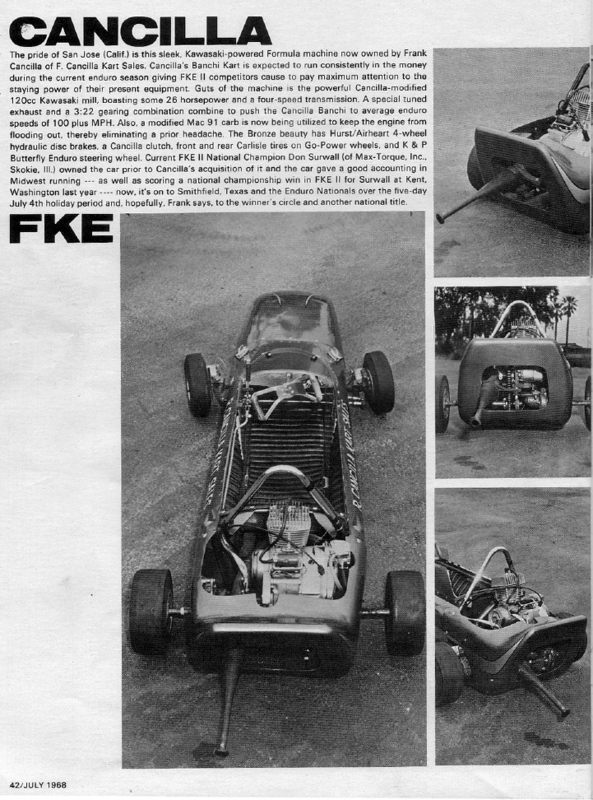 Nice article from Modern Karting on one of the Banchi FKE karts. This one has a Kawasaki engine. 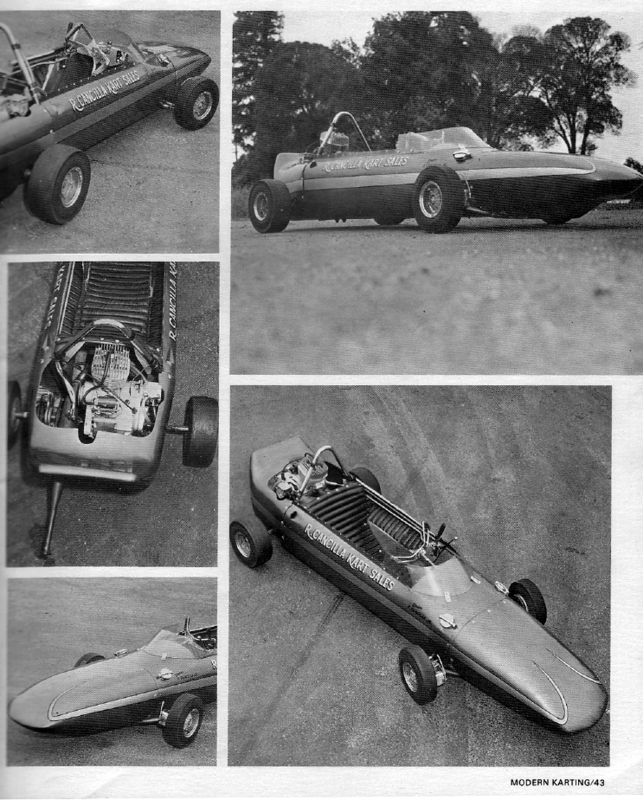 It predates most shifter karts by about 20 years!